The drilling of two wells at Azerbaijan’s Karabakh oil field will start in end-2019, Norway’s Equinor company told Trend. Azerbaijan’s Caspian Drilling Company Ltd. (CDC) and Norwegian Equinor Azerbaijan Karabakh BV (Equinor) have recently signed a contract for the drilling services at Karabakh field of Azerbaijan. In accordance with the contract, CDC shall drill for Equinor two wells on the Karabakh oilfield, where Equinor serves as project Operator for Karabakh field development with participation of Azerbaijan’s state oil company SOCAR. Equinor and SOCAR each holds 50 percent stake in the project. First well drilling shall commence upon completion of the reactivation of Dada Gorgud semisubmersible drilling rig, reactivation will take place on CDC marine base and will be conducted under the management of CDC experts. "The rig is now being prepared for operations and we plan to start drilling when that work has concluded. 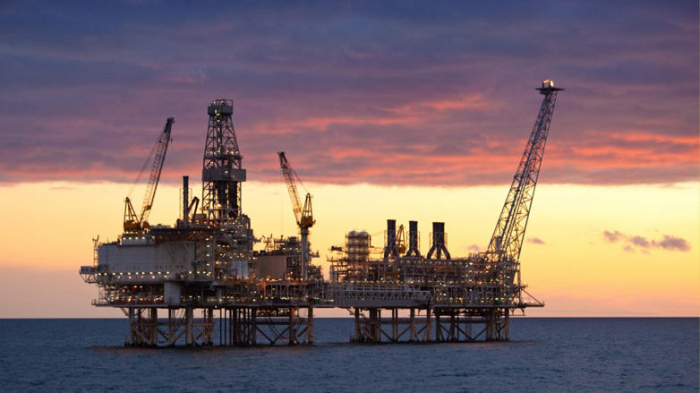 Tentatively this will be towards the end of 2019, but that could change," said Equinor. The company said that the work on plans for the drilling operations is still underway. "As a principle we don't communicate resource estimates ahead of drilling. Together with SOCAR we are now maturing the plans for exploration and appraisal operations in Karabagh and Ashrafi, Dan Ulduzu, Aypara. We cannot comment on any further details about the work programme at his point, but we will carry out both seismic acquisition and site surveys," said Equinor. The Karabakh oil and gas field, discovered in 2000, is located 130 kilometers to the east of Baku. The sea depth in the field varies in the range of 250-450 meters. The initial oil reserves of the field are estimated at 100 million tons.